2019 National Junior Olympic Championships will be a fun one to attend. Please join us June 19-23, 2019! Mail entries must be postmarked no later than Friday 5/31/2019. 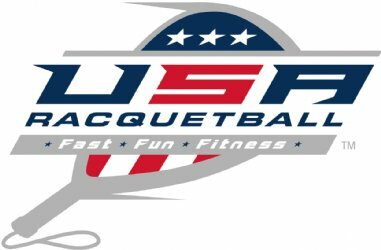 Make check payable to: USA Racquetball. Phone entries will be accepted through Friday 6/7/2019 no later than 5:00 PM by calling 719-499-9561. Please check start times online. Start times for first round match(s) will be available after 4:00 PM Monday 6/17/2019. Call 719-499-9561 if you don't have internet access. Play starts at 10:00 AM on Wednesday 6/19/2019. Jim Hiser reserve(s) the right to combine or cancel any division due to insufficient entries. Director may refuse participant's entry for any reason. For age division competition, participants must meet the proper age requirement as of January 1, 2019.